There are a few clues that can help you narrow down the possibilities. You can then treat your pet based on what you observe. If your pet doesn’t get better, then you will need to visit your vet. The age at which the itchiness starts can sometimes help. Parasites, infections, and food allergies can start at any age. Other causes are more likely to start at certain ages. 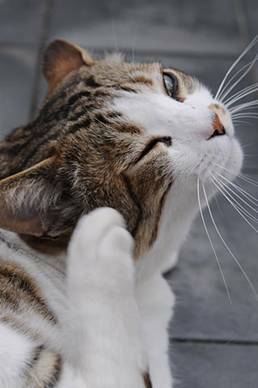 Parasites, infections, and food allergies are the only things likely to cause dog or cat scratching if your pet is younger than 6 months of age. From 6 months of age until about 4 or 5 years, the cause is often allergies to things in their environment. Older than 5 or 6 years of age, it’s unlikely to be environmental allergies in itchy dogs, though it can still be a food allergy. Cats can still develop environmental allergies. It is more likely to be related to a hormone problem or skin cancer. Where on the body the itchiness first started may provide another clue. 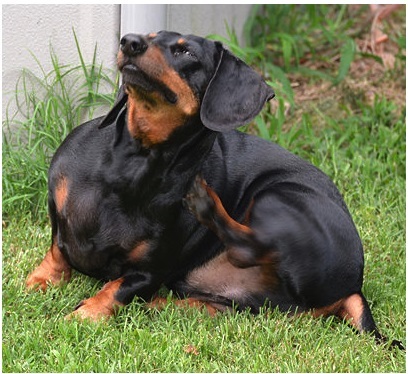 Certain conditions tend to cause your pet to scratch in certain areas. It’s important to note where the itchiness first started as it can change over time. These signs aren’t as specific as the other ones, but may help. These clues may help you narrow down the possible causes. However, often there are combinations of causes at play. Bacterial and yeast infections are often present on top of something else. A common scenario can be found in a pet with allergies who is scratching. The scratching damages the skin and the bacteria or yeast causes an infection. 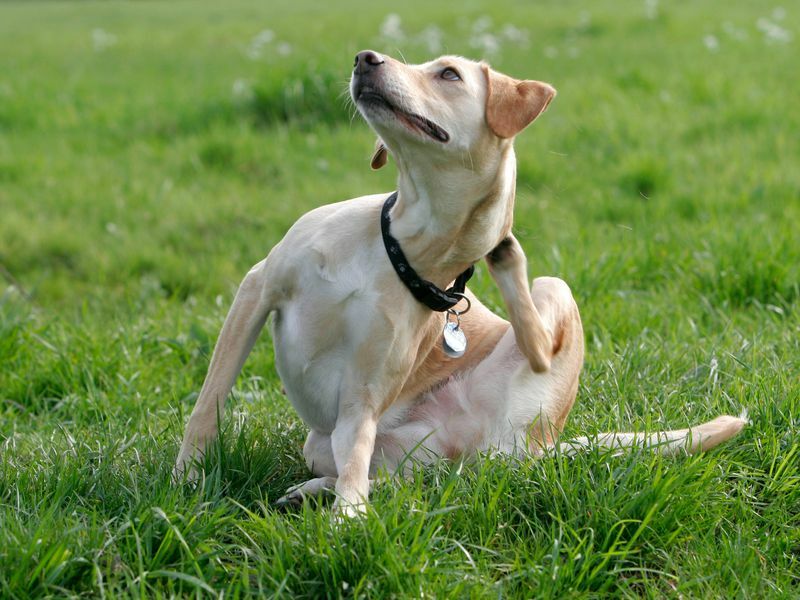 The first thing to do for itchy dogs or cats is to treat for fleas whether you see them or not. Flea allergy is the number one cause of skin disease. If you don’t make sure fleas are a part of the problem, you may never help cure your pet. The next thing you often need to do is to treat and control bacterial and yeast infections. When these are present, they will add to the itchiness. Until you get rid of them, you can’t tell what else might be going on. In mild cases, topical treatments can clear up the infection. Shampoos are your best friend! You can help many skin conditions with bathing. The drawback is that some pets aren’t cooperative and bathing can be labor intensive. You usually need to do it every 2-3 days at the beginning. However, it’s something you can do it at home and it can make a big difference. Medicated shampoos can treat bacterial and yeast infections and improve seborrhea, as well as helping with dog and cat allergy symptoms like itchiness. Trimming long hair makes bathing easier. There are also medications you can give that may help reduce the itchiness. Discovering what is causing your pet to scratch helps you decide the best way to help your pet. Unfortunately, figuring it out isn’t always easy and often there are multiple things going on. Looking at some of the clues (like dog or cat scratching or dog or cat licking themselves excessivley) may help though! Keep in mind these are just general guidelines as many skin conditions can look similar. In addition, some pets don’t go by the book and behave differently! 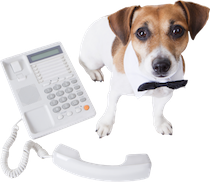 You can try treat your pet at home to see if he gets better and becomes more comfortable. However, don’t wait too long if your pet doesn’t improve or seems to be getting worse. If an infection is present, the earlier it’s treated, the easier it is. Your vet can also run some tests to help determine what is going on. Some conditions will need specific medication to treat them. Lastly, if your pet isn’t feeling well, isn’t eating well, or his skin is visably unhealthy, see your vet immediately.